Nausea is a symptom that many of us have experienced many times all throughout our lives. Nausea is definitely not a diseases but a symptom that warns you that somewhere something is wrong. For treating a condition like nausea, one needs to understand the exact cause that has led to nausea. Nausea is almost always followed by a feeling of dizziness and vomiting as well.Not being a well defined symptom due to the many reasons that can cause nausea, there is no one solution for the condition. Most nausea symptoms are harmless and short-lived and can be treated at home effectively.However, if nausea persists, you can feel completely disoriented and giddy. Such cases would warrant immediate attention from a medical practitioner. Ginger can be chewed upon to relieve nausea immediately. Ginger improves circulation of blood which will ease the nausea and provide immediate relief to the patient. 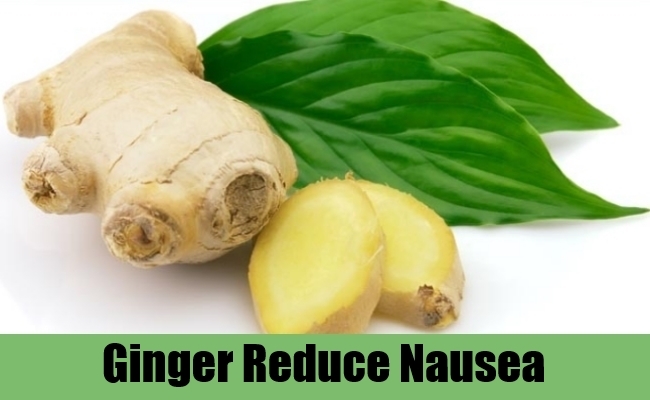 Take ginger 2-3 times a day to completely remove the nauseous feeling that is troubling you. 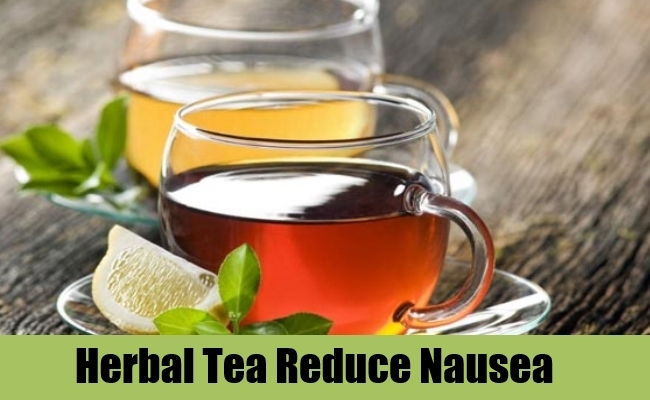 Ginger tea is also an alternative that you can try for removing nausea. Herbal teas made of peppermint or chamomile helps in soothing and relaxing the nerves and putting an end to your struggle. Take one tablespoon of peppermint or dried chamomile and boil with a cup of water for 7-8 minutes. Steep for another 5-10 minutes and drink it throughout the day. 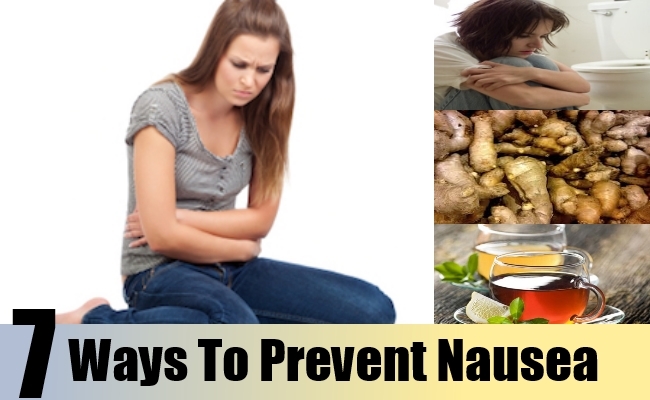 Sometimes nausea could be due to indigestion or even pregnancy. 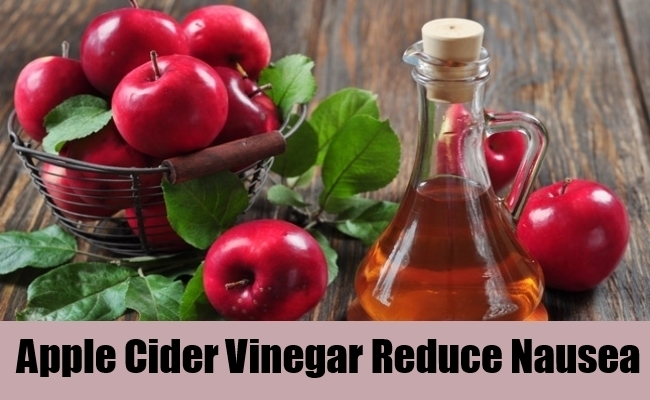 For easing such types of nausea, apple cider vinegar is a good invigorating remedy. Take some honey and add one tablespoon of apple cider vinegar to it. Consume this with a cup of water before you are off to bed. The next day morning you will wake up with a clear head. 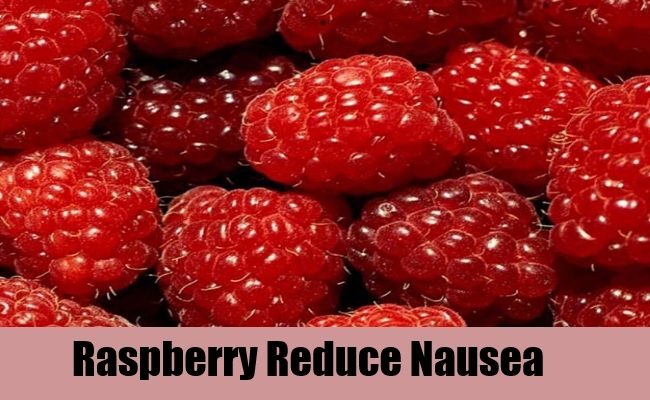 Raspberries are especially good for treating nausea that is connected with pregnancy. Since they are very nutritious as well, taking a bowl full of raspberries every day will keep you healthy and free from infections as well. 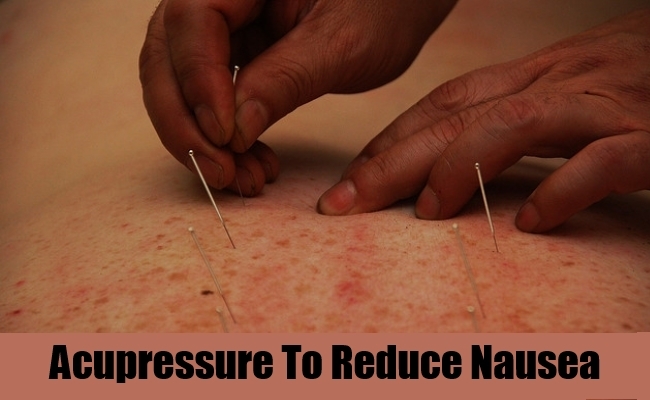 Nausea can be relieved by exerting pressure in certain points of your body. This will help in preventing you from vomiting as well. Open your fingers in such a way that the thumb is at right angles with the other fingers. Now apply some pressure on the web between the thumb and the forefinger. This should stop the nausea within a few seconds. Digestive disorders like indigestion can sometimes cause nausea. 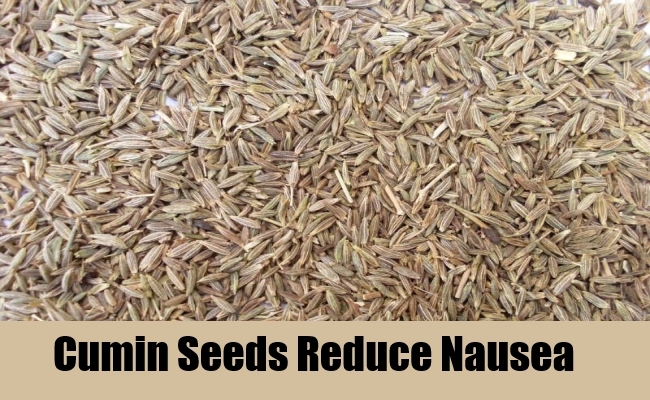 Cumin seeds are good for stimulating digestion and also reducing the irritation caused due to morning sickness and accompanying nausea.Take a teaspoon of cumin seeds and chew in your mouth to control nausea. You can also boil a litre of water with cumin seeds and drink this throughout the day to reduce digestive problems and also to keep away from nausea. 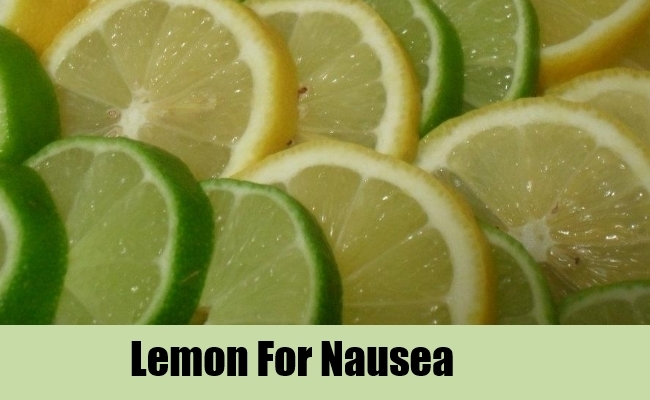 The fresh scent of lemon is sometimes all you need to control an episode of nausea and prevent vomiting. Drink a glass of lemon juice with a pinch of salt or add a teaspoon of honey or pepper powder along with it, whichever way you prefer.